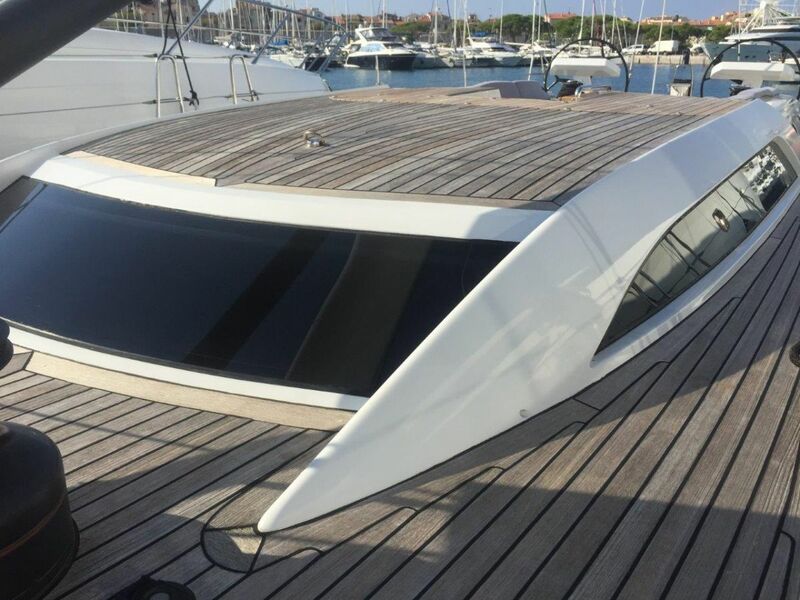 This impressive and powerful IMX-70 is a semi-custom high performance cruising yacht that represents the best in modern yacht design and technology. 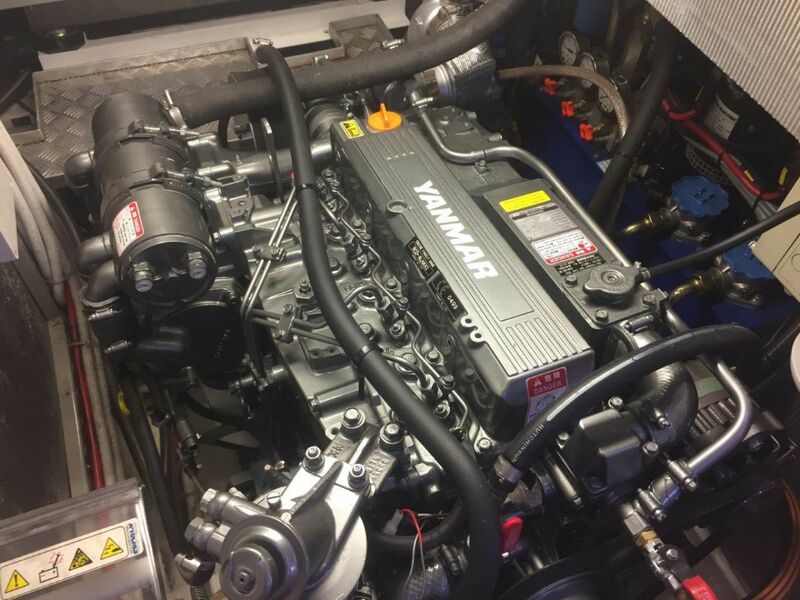 Only the very best suppliers, technicians and builders have made this project possible: the composite yard, Green Marine in the UK, delivered the high tech built hull, superstructure and deck, SP systems carried out the engineering and the boat builders and engineers of X-Yachts completed the production of this One-Off. She has a carbon hull and deck construction with carbon composite bulkheads and keel floor structures. This IMX70 is fitted with a carbon fibre furling boom, a carbon fibre mast, hydraulic systems and fingertip steering, with all necessary controls and switches within the helmsman reach. 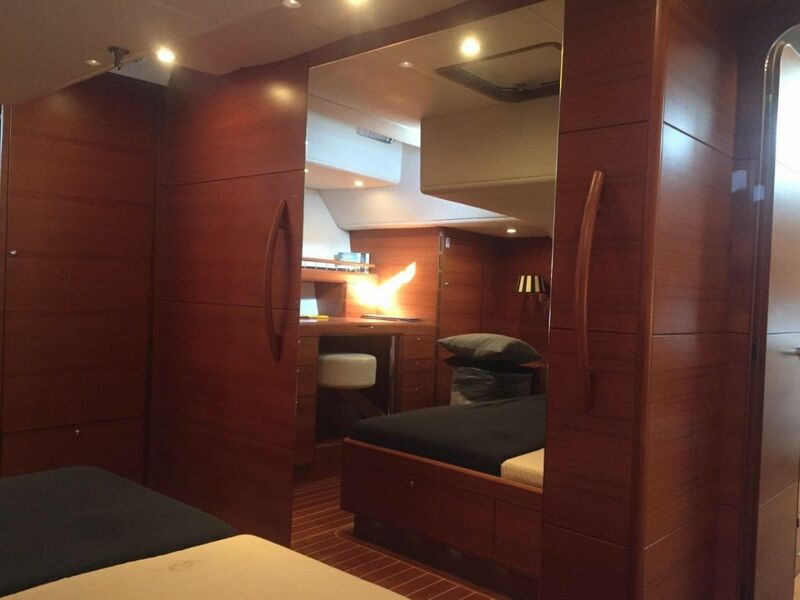 The interior of the IMX70 is as elegant and beautiful as the exterior; the finest teak veneers on the panels covering the carbon bulkheads, Corian worktops, spacious accommodations, a plenitude of natural light and all the comforts and luxuries of home that will make the voyage on board even more comfortable and relaxing. 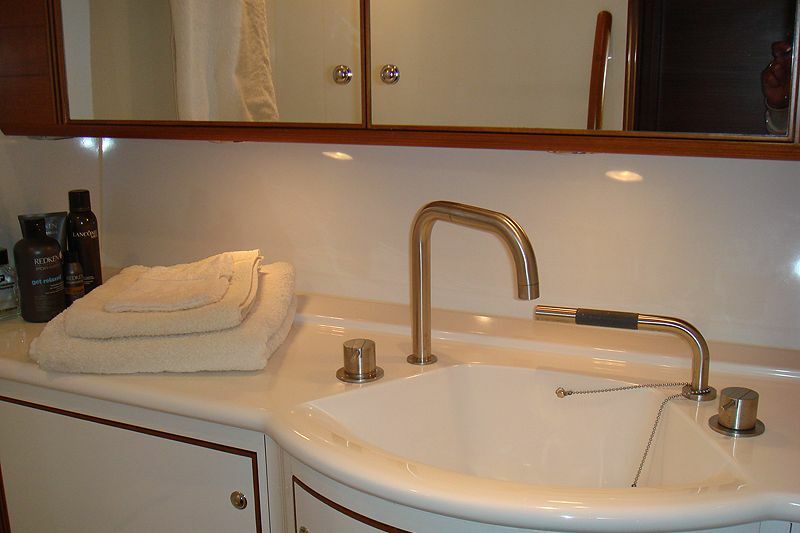 This yacht is a class of her own. 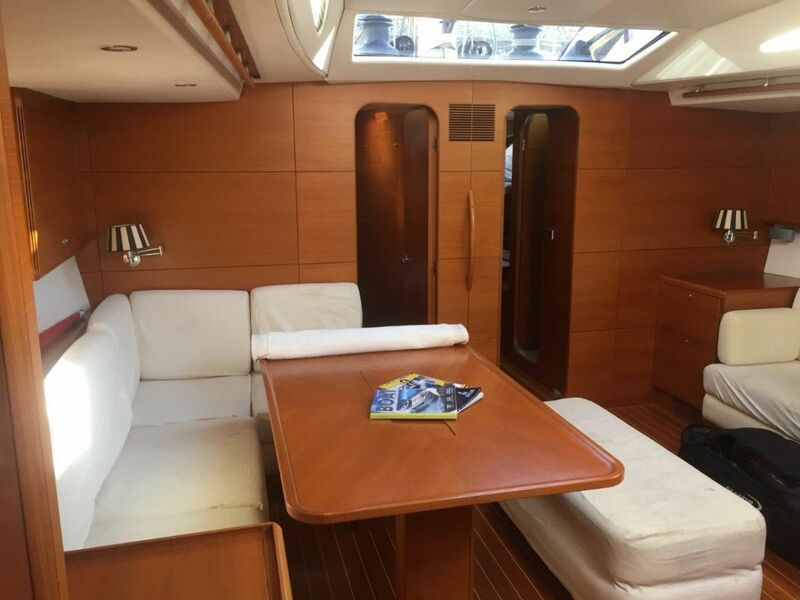 Boatmatch Tip: Want more advice about buying this X-Yachts IMX70? 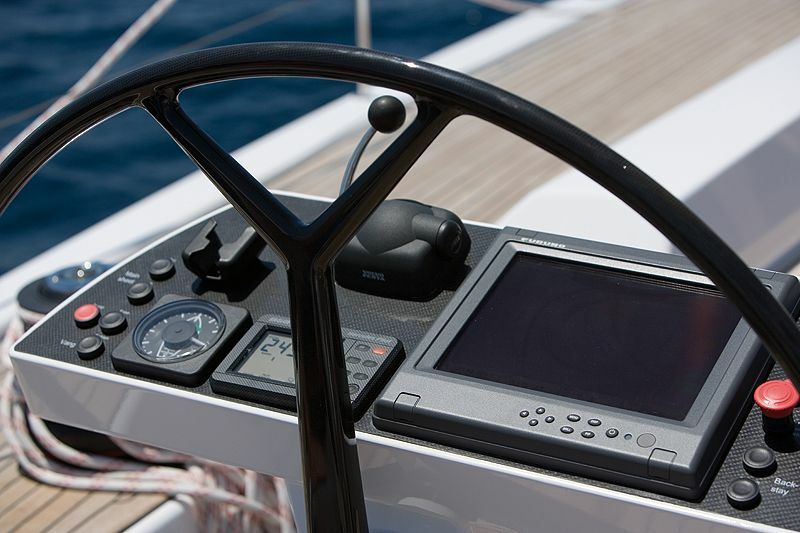 Checkout our Boatmatch Buyers Guide! 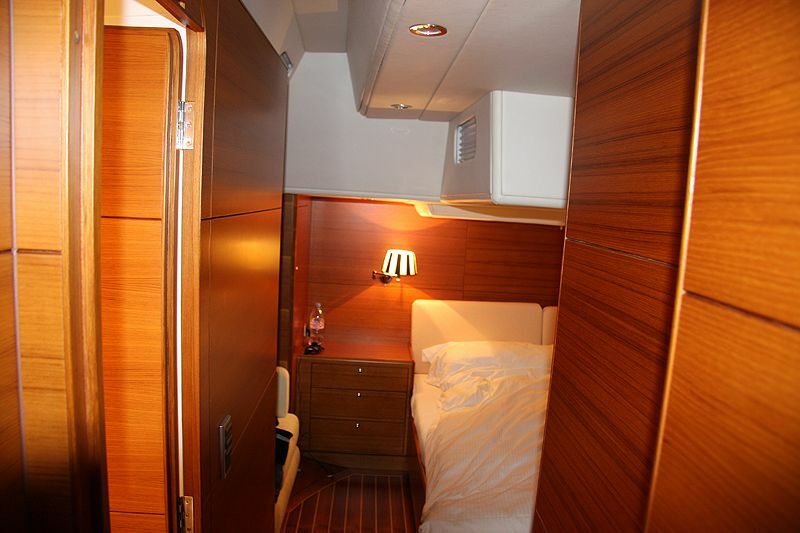 4 cabins, 8 sleeps and 4 head compartments. 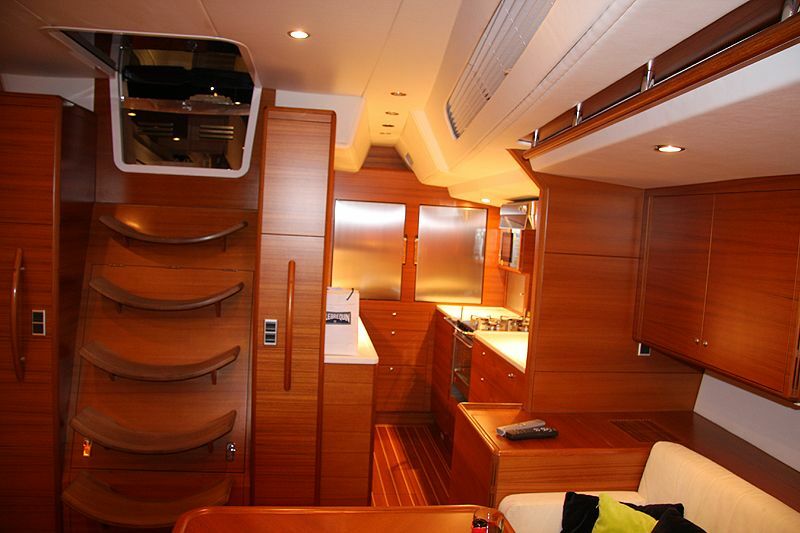 Boatmatch Tip: Have a question about the accommodation of the X-Yachts IMX70? 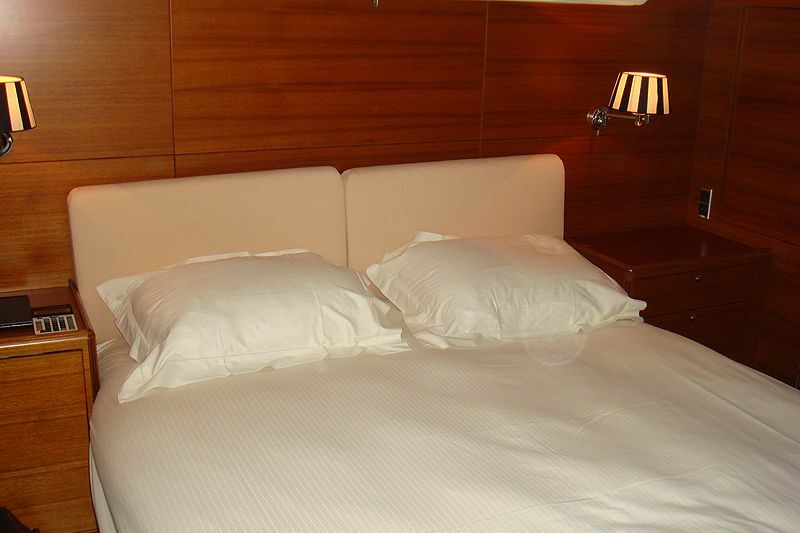 Contact the seller via clicking on the registering interest button above. 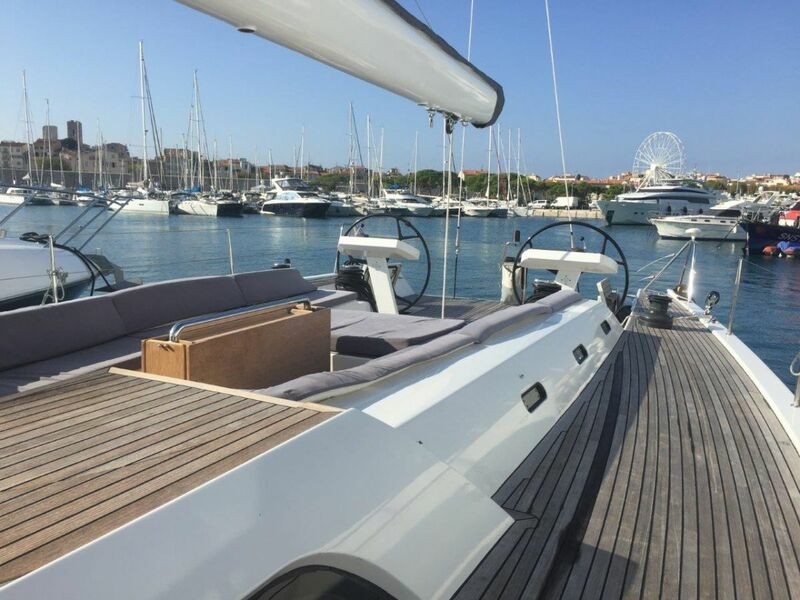 X-Yachts IMX70 For Sale is lying in South of France, France. At 21.4 metres (approx. 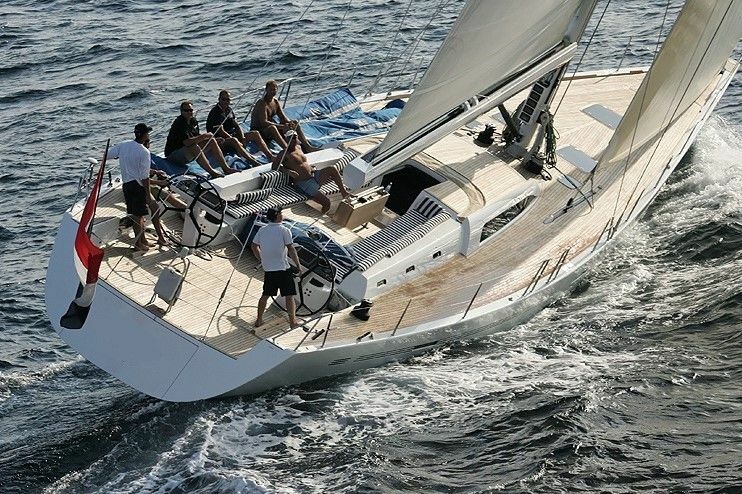 70.21 feet) this X-Yachts is a bargain at €1,495,000.